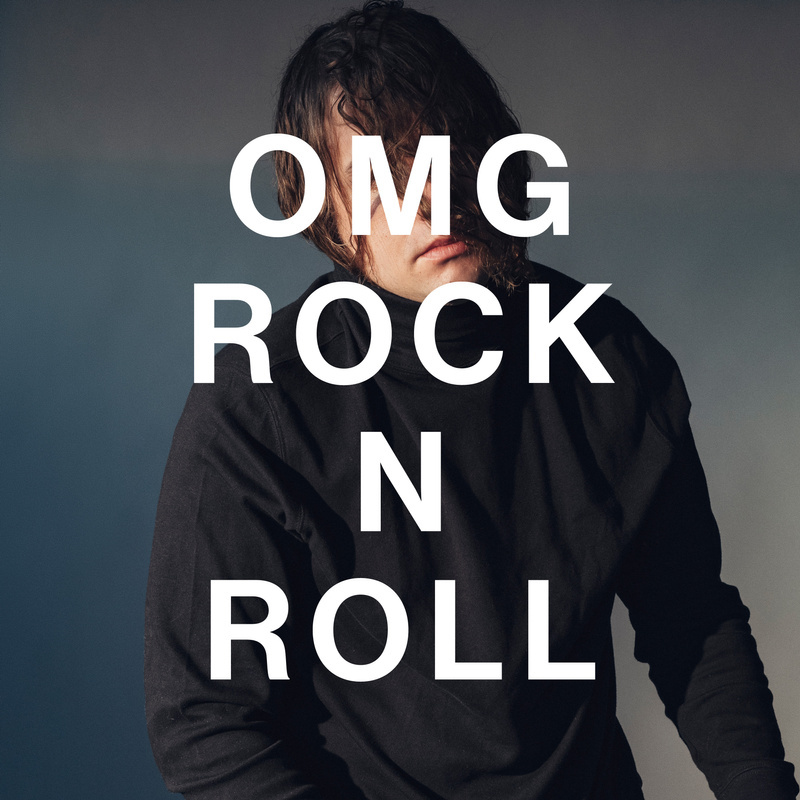 Today, Kevin Morby shares a new video from his ambitious record, Oh My God, the familiar yet new "OMG Rock n Roll." 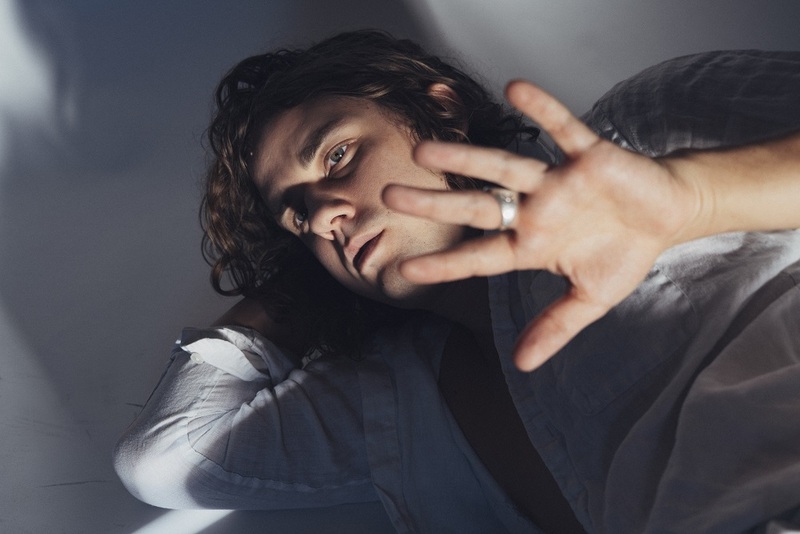 Fans of Kevin Morby may hear familiar words throughout the new song, as it borrows from Morby's 2016 single "Beautiful Strangers," the song that initially planted the seed for what would become Oh My God (out 4/26 on Dead Oceans). According to Morby, “It’s meant to be playful, despite the morbid subject matter, and sing sonic praise to rock n roll as a religious experience. More than anything – it’s [a song] about gun violence in America. Sutherland Springs, Vegas, Parkland…the list gets longer each year, filled with more cities, more innocent victims and yet nothings fundamentally changed. It’s a sad, scary and ultimately incredibly frustrating affair. We’ve all made peace with the fact that every time we leave the house we could be senselessly murdered at the hands of someone who should never have been given that power. The song is meant to mirror a public tragedy with its hard pan to the choir almost two minutes in. It’s rolling along, living it’s best life, when suddenly, with a gasp, reality has been turned upside down and all there’s left to do is pray to god you don’t die."